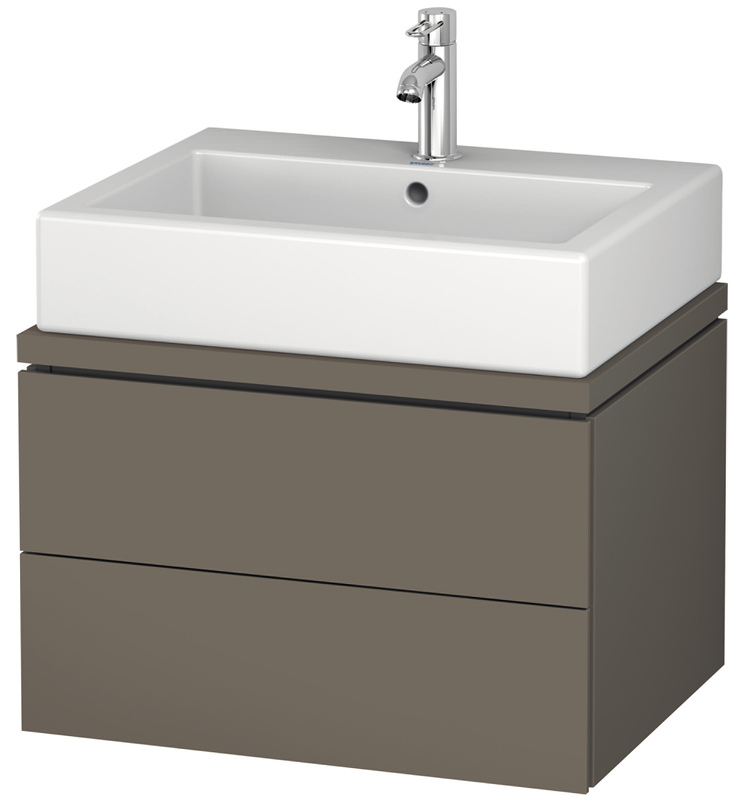 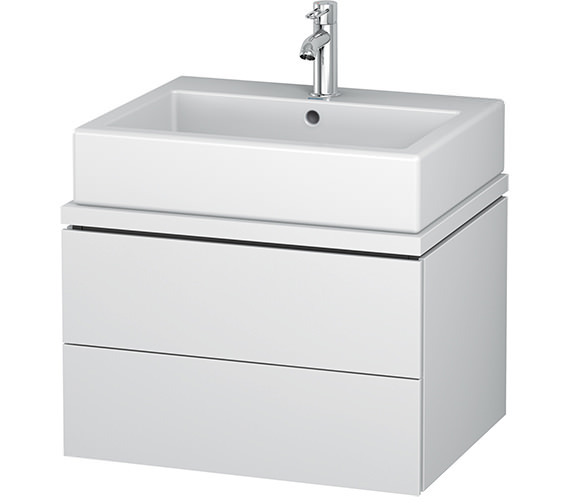 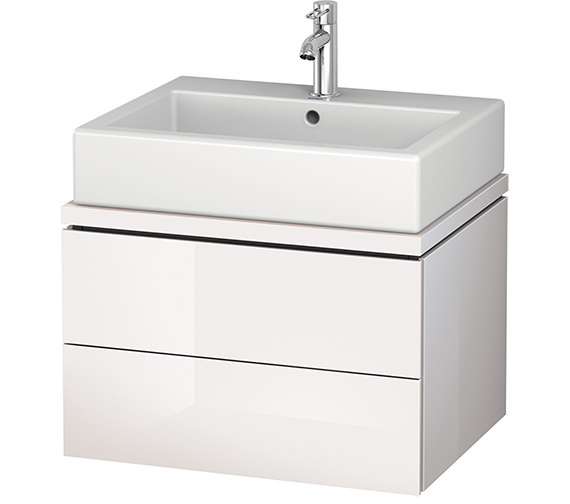 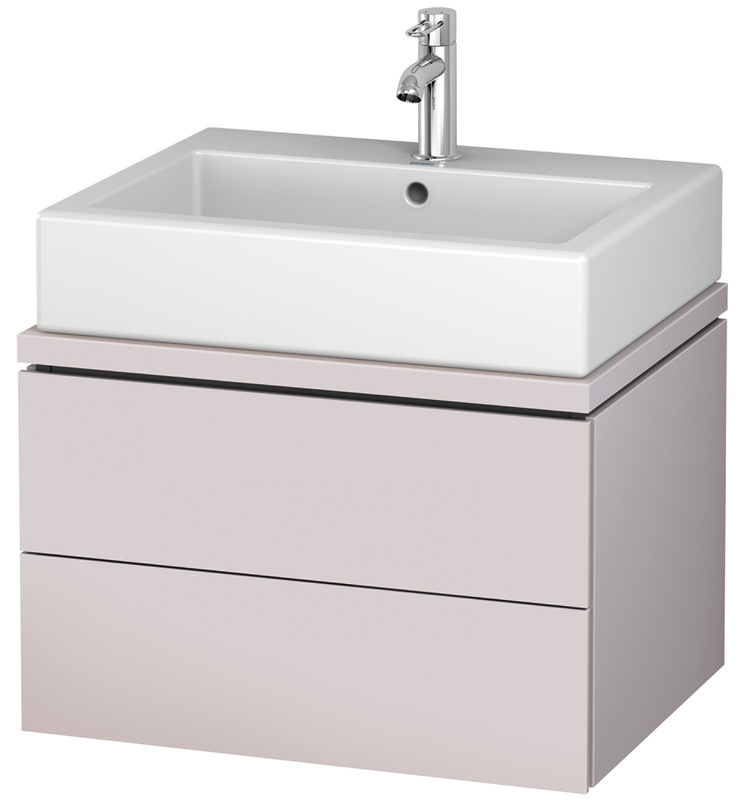 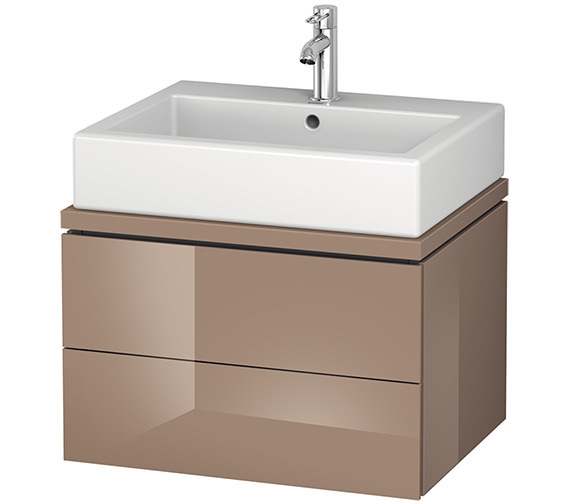 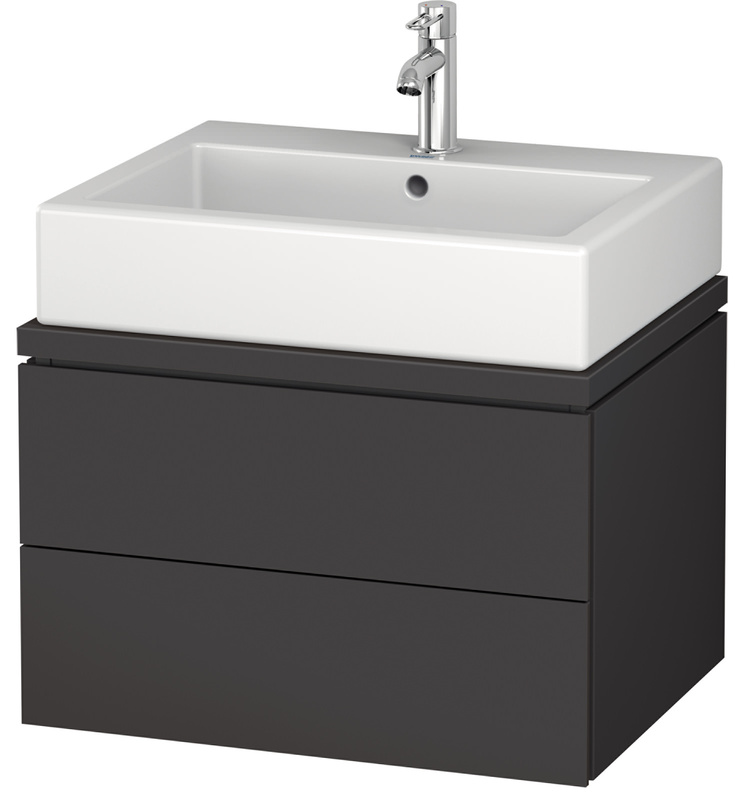 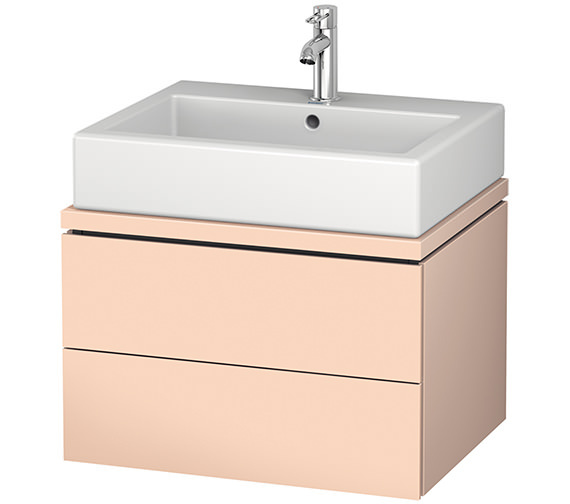 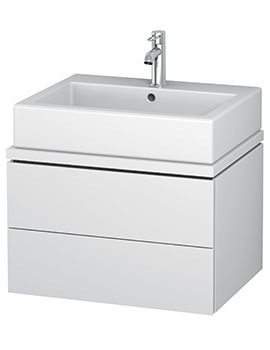 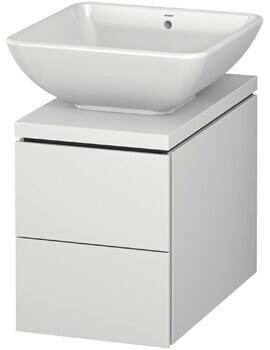 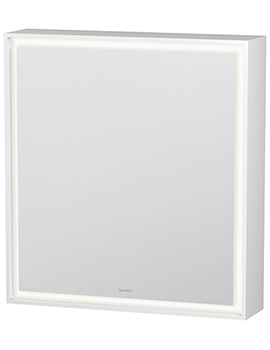 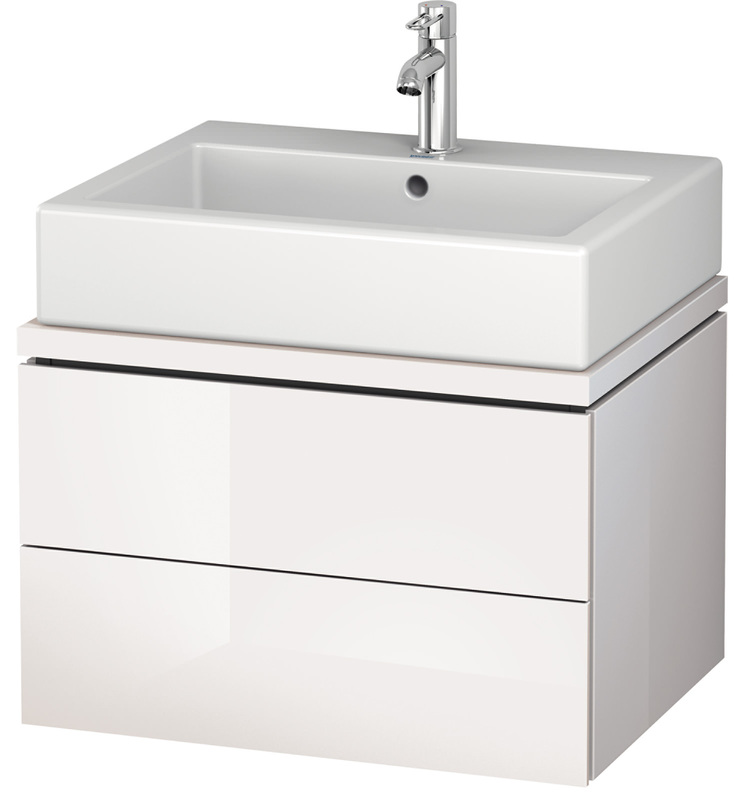 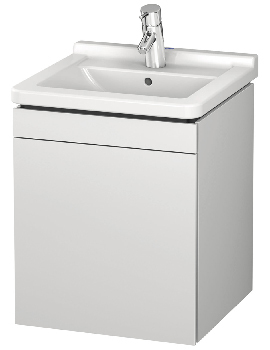 Bring home this quaint and charmingly compact Unit for Console from the L-Cube range of Duravit. Stash away daily necessities and keep them off the floor, creating a clutter-free space. The Vanity incorporates two drawers with compact dimensions to provide storage for even the tiniest of cloakrooms or washrooms. 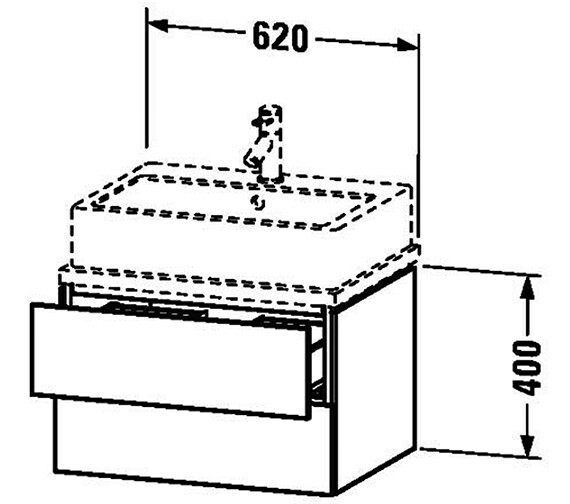 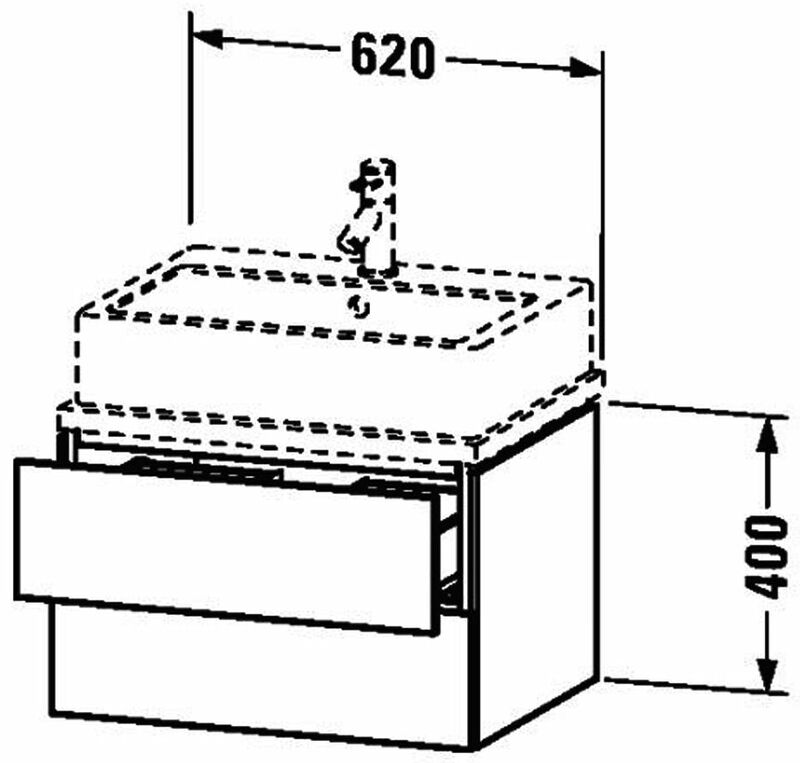 Christian Werner doesn't forget the cut-out for siphon and siphon cover to ensure compatibility with sink and console. 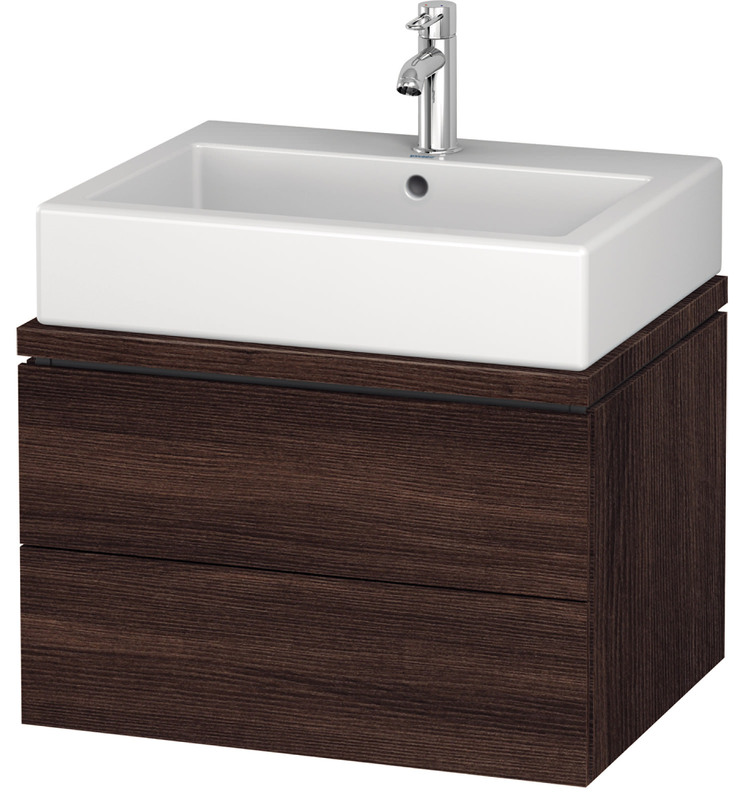 Constructed from the best quality material, the ensemble may be completed with a Basin, console and tap, available optionally. 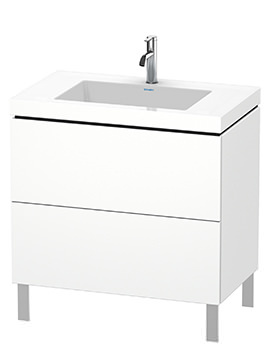 The striking and sleek, handle-free design with spectacular White Matt finish makes the wall unit as attractive as it is functional.